Hello my lovely readers – hope you had a great week so far! I finally had time to edit the pictures I took of #11 of my 27 Dresses Challenge! Wow, it’s 11 already and there are more lovelies lying around here waiting to be finished (I guess I have to start saving some money for the overlock sewing machine soon:) )! 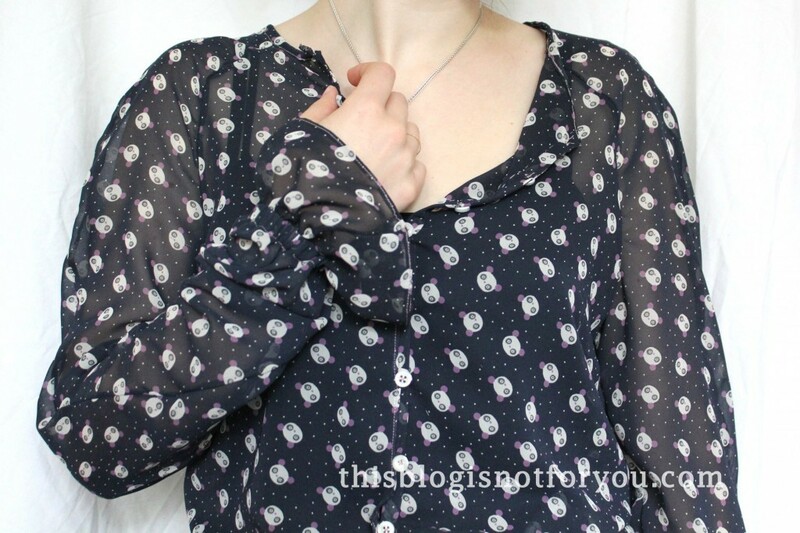 This chiffon blouse was made from a cute panda fabric I got for £1.20/m! No, fabrics normally aren’t that cheap here in London (too bad! ), but there are some really inexpensive fabric stores near Walthamstow Central Station which, I guess, is no secret to London sewists. The downside is that the fabrics are not the very best quality and although they have a huge selection, I often can’t find want I am looking for. 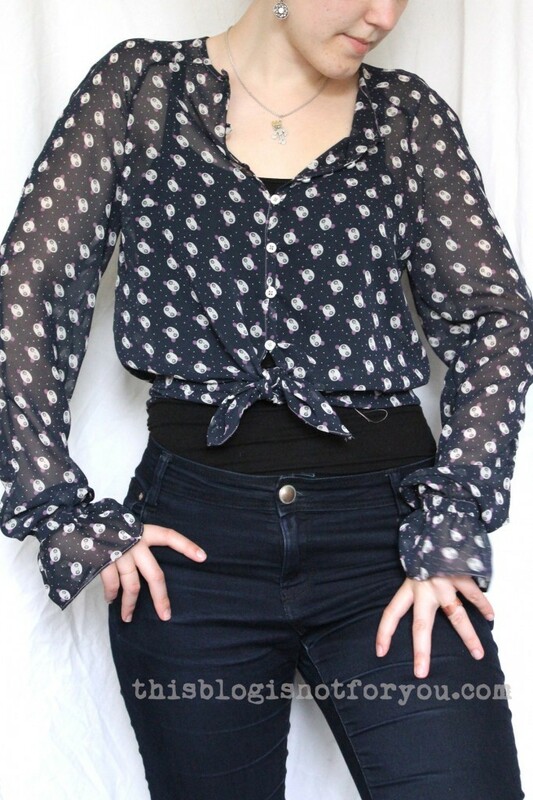 For this blouse I actually wanted to go with the original Burdastyle pattern, using a white batiste and lace trim. Finding a nice lightweight white fabric shouldn’t be that hard, eh? Wrong! Couldn’t find it after being in at least five different fabric stores in Walthamstow. This is the original “lace trim blouse”. 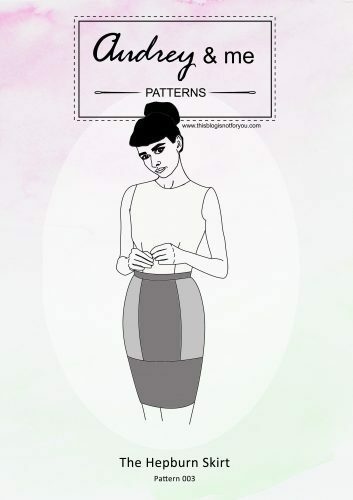 You can get the pattern at burdastyle. No white fabric, no lace trim! 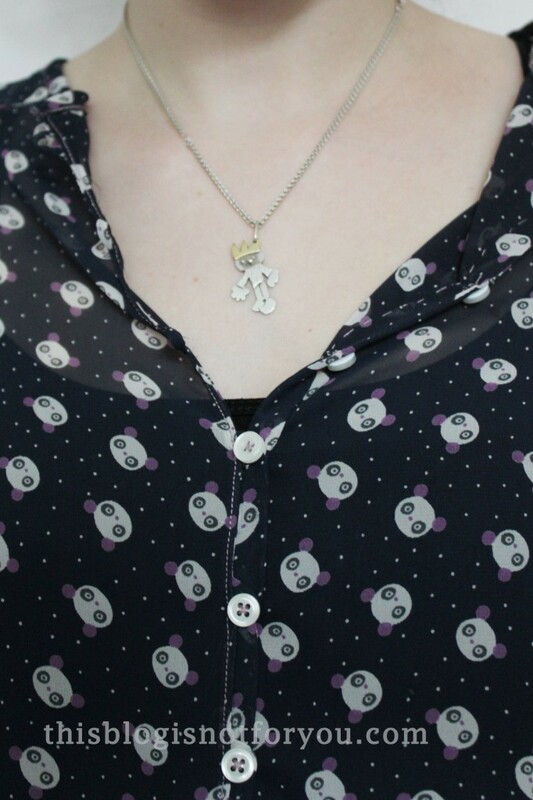 But I came across this cute Panda chiffon I couldn’t resist. I basically, used the pattern as it was, ignoring the lace trims and using baby seams as seam finish. 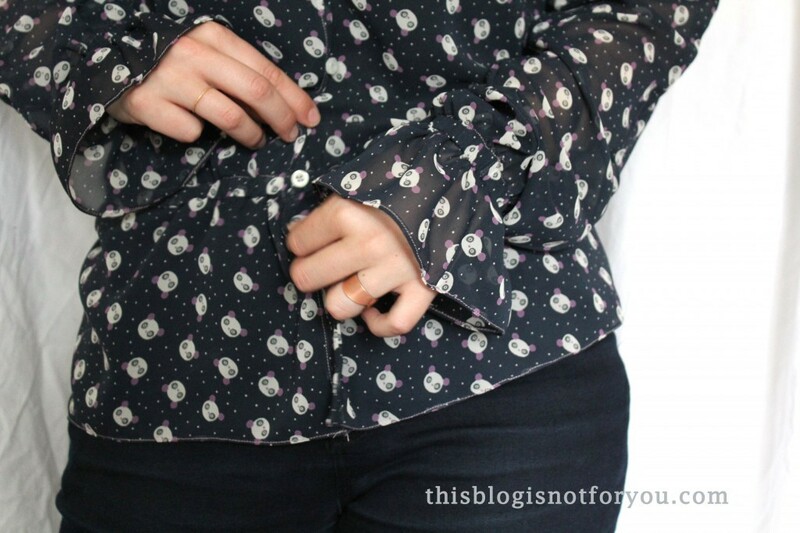 I’ll explain how to make baby seams in my next post! The only problem I had with the pattern (or rather the chiffon fabric) was that the fabric pieces of the sleeves did not quite fit together at the edge. Look at this mess (and the cute pandas)! After nagging at this for a while, I just trimmed off the excess fabric, widening the neckline a bit. 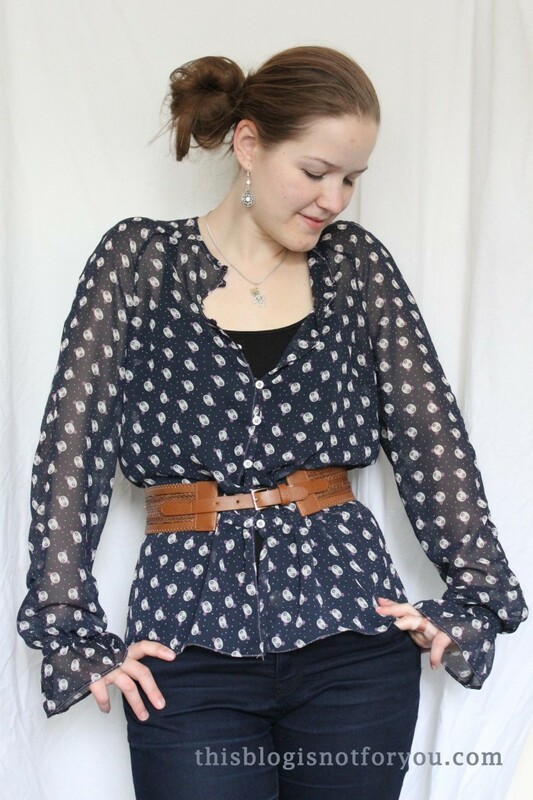 I love how versatile this version of the Burda blouse is! 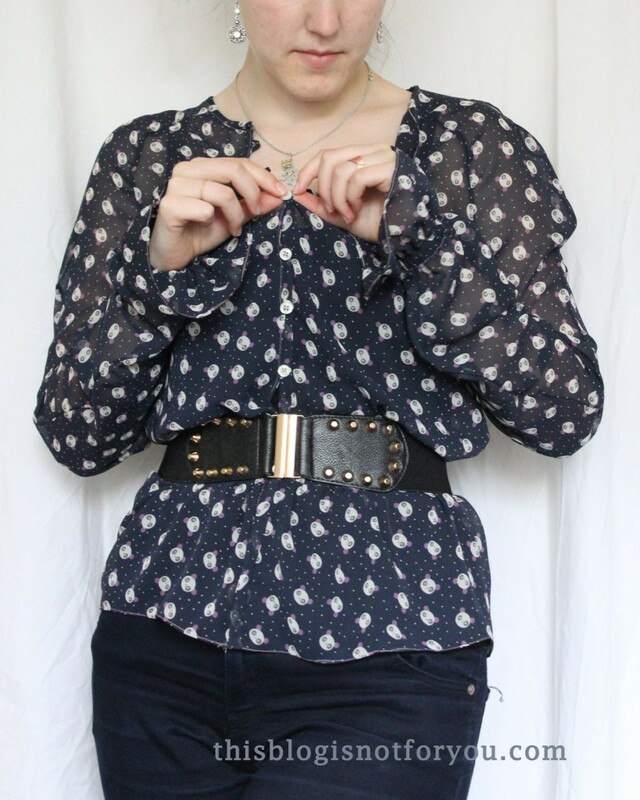 I tried to style it in different ways – let the pictures speak for themselves! 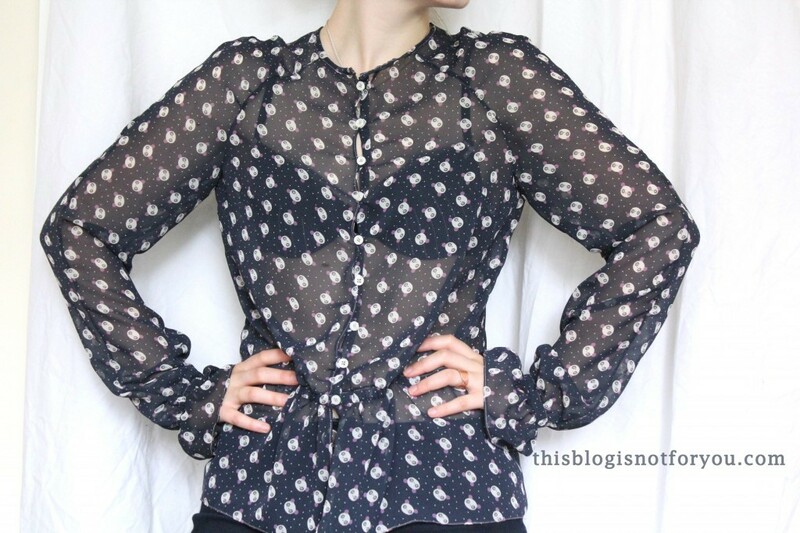 The classic sheer look! With the high-cut neckline and the cuteness of the pandas this isn’t too bold. Also looks great with a belt! 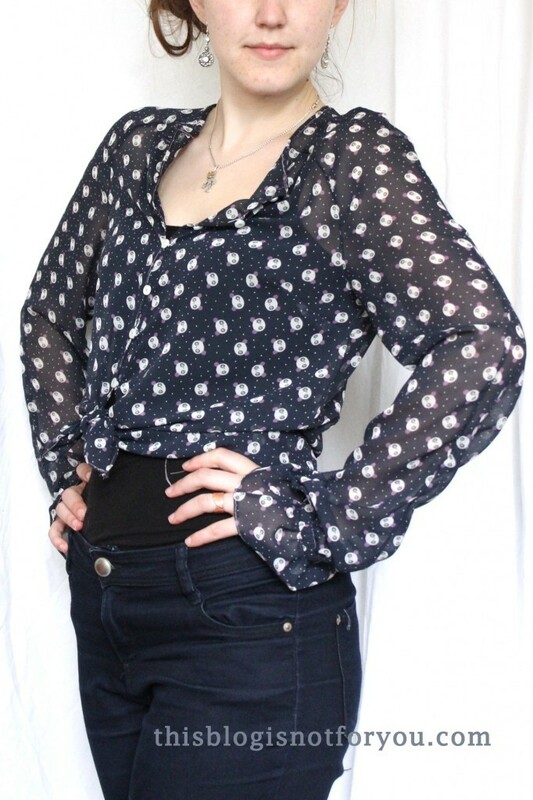 It’s super comfy and perfect for summer evenings! I used 7mm elastic for the sleeves and at the waist in the front and back as well as 9 small buttons. 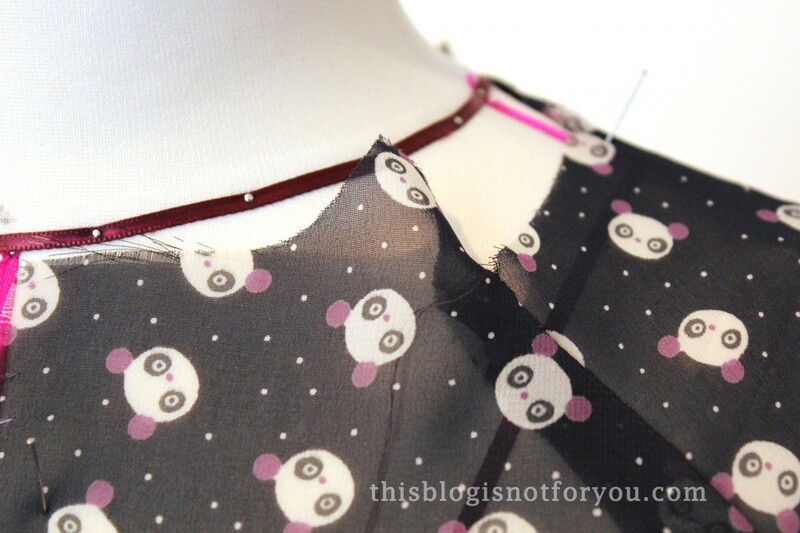 I decided to use light pink thread instead of dark blue, to match the panda ears and to make the blouse look a bit more interesting. I love how easy it was to tweak the original pattern just a bit to make it look so different! Sometimes using fabric which is totally different from the one suggested can bring about awesome results. Just make sure you choose a fabric that is of about the same weight. But be careful! If the pattern says you should use stretch fabric like knits or jersey, you really should. 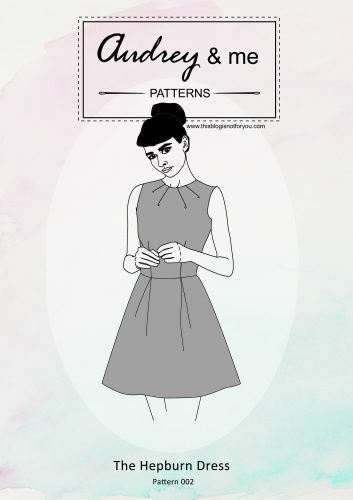 The fit of the garment is different when using pattern made for stretch fabrics. 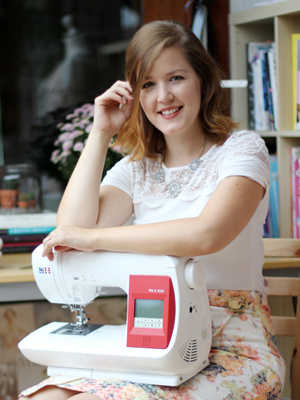 You might end up sewing a garment that is way too tight. When using non-stretch fabrics you will most often have to add a zipper or some other fastening. Keep that it mind when choosing a fabric for your pattern! That is freakin adorable! I love the playful print with the posh cut! I tried chiffon the other day & my machine ate it. Apparently I have much to learn 🙂 you are gorgeous! I’m in love with this fabric, as well! Luckily I still have some left which might be enough for a summer dress! Super cute! I love, love, love how this turned out. 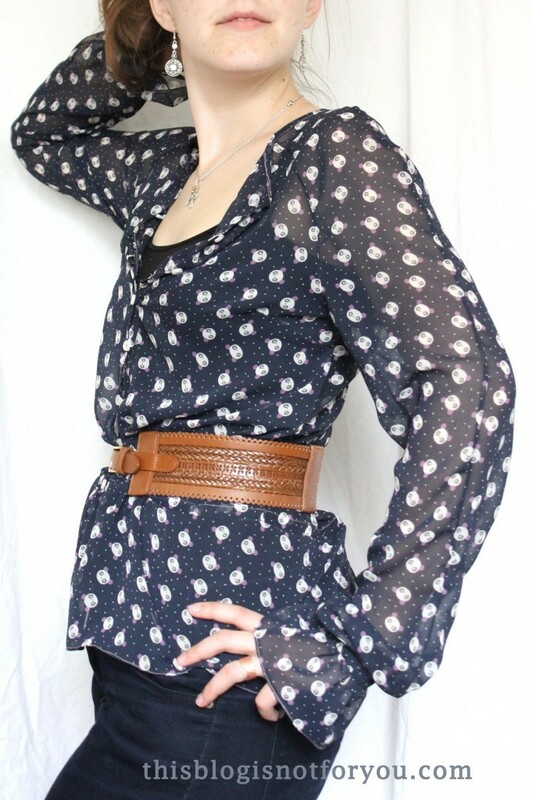 I think the pic with it paired with the brown belt is my favorite, or maybe with it tied…ooh I like them all! Your belt is super nice, where did you get it?